A portion of the proceeds from book sales will be donated to MD Anderson Children’s Cancer Hospital in Houston. The Christmas book blends pop culture with politics in a fun way. It takes you through a journey with Santa as he makes 16 stops through Texas, including Dallas, Houston, Waco, San Antonio, College Station, and Austin. It is a delight for those ages 9 to 90. 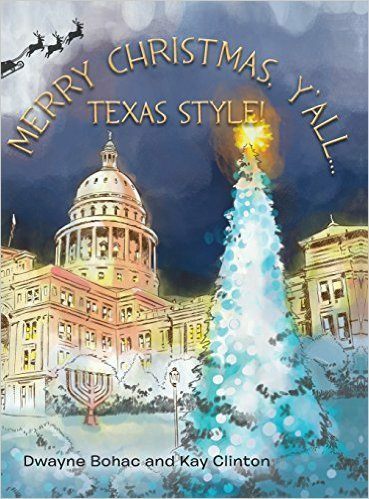 The authors say the Christmas book includes little known and well-known historical references, other surprises and subjects, including Johnny Football, Pappasito’s, Southwest Airlines, Aggieland, “Thee University, “The University,” and other colleges, and of course there is George Strait. 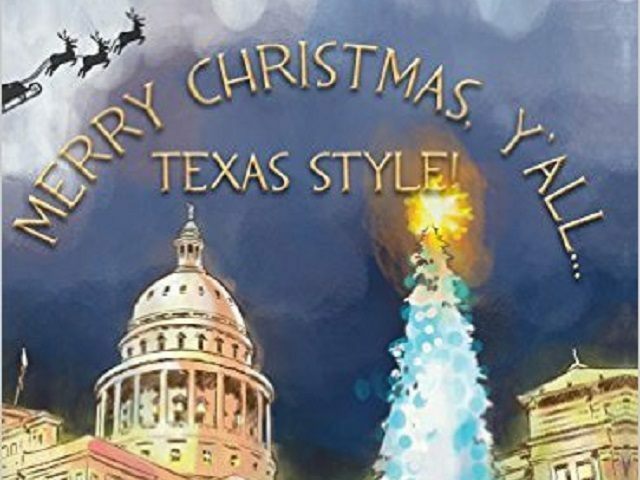 A state representative who was the author of the “Merry Christmas” bill in Texas, told Breitbart Texas he felt inspired to write the Christmas book. Texas State Representative Dwayne Bohac said he loves his Texas roots and his alma mater, Texas A&M University. Bohac has served in the Texas Legislature since 2003 and is a native Texan. Bohac is the author of the “Merry Christmas Bill,” HB 308 that protects the rights of students and teachers to celebrate Christmas and Hanukkah without fear of retribution. Bohac says the bill protects school teachers and others from litigation and harassment. 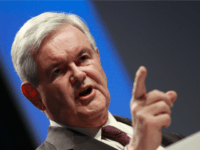 The “Merry Christmas” bill was signed into law in 2013 by then Governor Rick Perry. Bohac said he got the idea for the bill when he picked up his 6-year-old son Reagan from school and he was talking about the “holiday tree” they had decorated. Co-author, Kay Glenn Clinton, Bohac’s former staffer of nearly a decade, believes that giving poetry to friends and family is one of her great joys. She adopted Texas in 1978 when she moved from South Carolina. She lives in Houston. Merry Christmas Y’all has a website and its own Facebook page.